Have you ever find yourself in a position where you need to borrow money to get out of a bad financial situation? Sometimes other means like asking your friends for help also does not work out. That’s when you start thinking about applying for a loan. Installment loans are such loans for which you can apply for. Quick Cash Canada is here to provide these loans to people with bad credit. So if you have good credit, bad credit or no credit at all! These loans are for everyone and allow you to make regular payments. Installment loans are the loans that provide cash for your needs and then gives you certain terms for repayment. Unlike payday loans, installment loans allow you to pay back your loan over a period of time in regular installments instead of one huge sum. 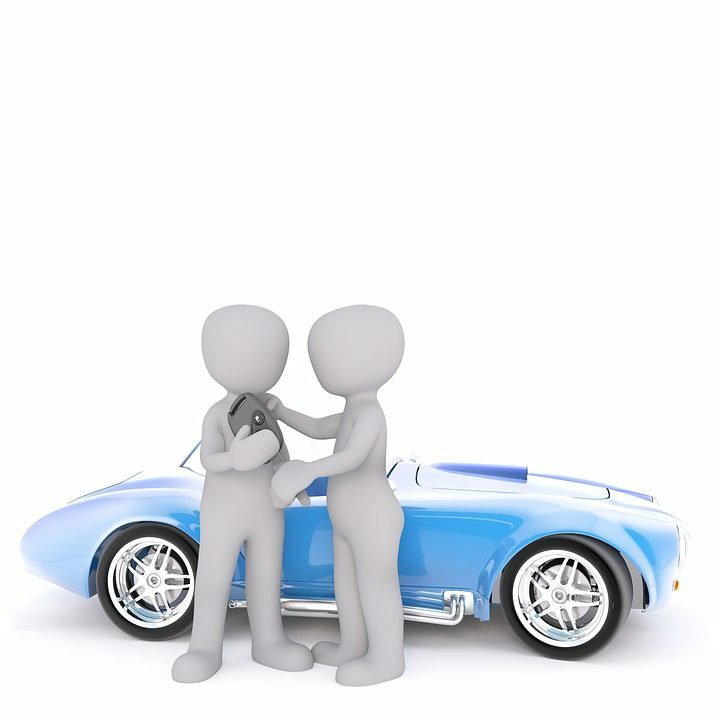 Also known as car title loans, car collateral loans or bad credit car loan, these loans use your car as collateral to get the money you need. 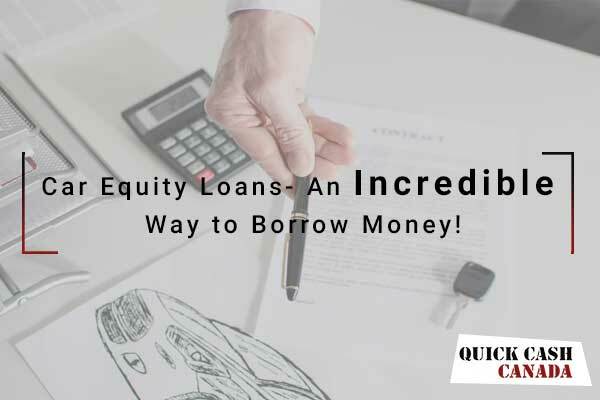 The amount you borrow ranges from just a few hundred dollars to several thousand depending on your needs, and the value of your car that is being used as collateral. We badly need a vacation, when we’re really stressed out. But sometimes we do not have enough money to cover our vacation expenses right away. Therefore, you can apply for an installment loan and pay back the money after some time. That is how convenient installment loans can be! Credit cards allow you to borrow money up to a limit. But what happens when the limit on your credit card is not enough to pay for all the things you want to buy on credit? You might be having different credit cards from different companies. This definitely puts you in a financial burden when you have to repay the money. The best way to solve all this is to go for a short term installment loan to pay off all the credit card debts in regular installments. This loan consolidates all your credit card debts. Sometimes, we are all faced with the need to repair some parts of our homes. Most people in Canada do home renovations after some time. So, If you need to repair your home or have a bigger renovation, you can apply for an installment loan for home renovation. The repairs and renovation will enhance your house and will add to the value of the house. Weddings are part of life and come with a lot of planning. But sometimes we are stuck in a large number of expenses that come with it. Thus, an installment loan can be used as an option to pay for extra things that your budget could not cover. 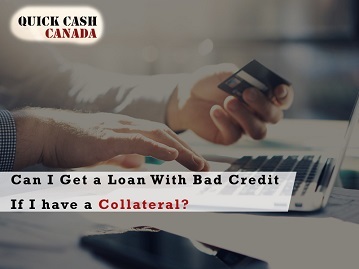 You can payback your loan later in some installments. Sometimes you and your family might need to move to another place or for a vacation. This may require an additional amount of money that you may not have immediately. These loans can cover all the expenses on time. The loan process is simple and straightforward. There are no credit checks, and you do not have to wait long for the loan approval. We guarantee that you will get approved in less than an hour and have your money with you as early as the same day. You can still use your vehicle until you pay off your loan because unlike other money lenders, we do not take possession of your vehicle. You can easily apply for installment loans with us and cover your expenses. We make sure that you drive away with your vehicle and get the amount that you are happy with. Avail the best services for your loan today with us today. Call us (toll-free) 1-888-517-1625 or apply online now.